Programmatic technology is still largely a mystery to many marketers. Considered the Holy Grail by some, and Pandora’s Box by others, one thing is clear: it has completely transformed the way advertisers reach consumers through digital media. 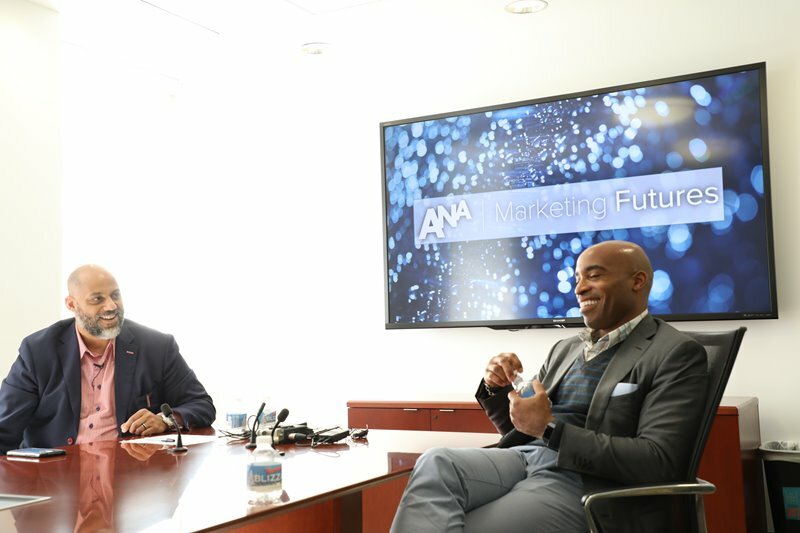 The ANA Marketing Futures Podcast set out to shed some light on the subject with our very special guest Matt Sweeney, CEO of Xaxis, the largest programmatic platform on the planet. Sweeney pulled back the curtain to reveal how Xaxis approaches issues like brand safety, visibility, and bot fraud. He also discussed how everyone in the digital supply chain—from agencies, to brands, to platforms like Xaxis—can be better partners in shaping the future of programmatic. 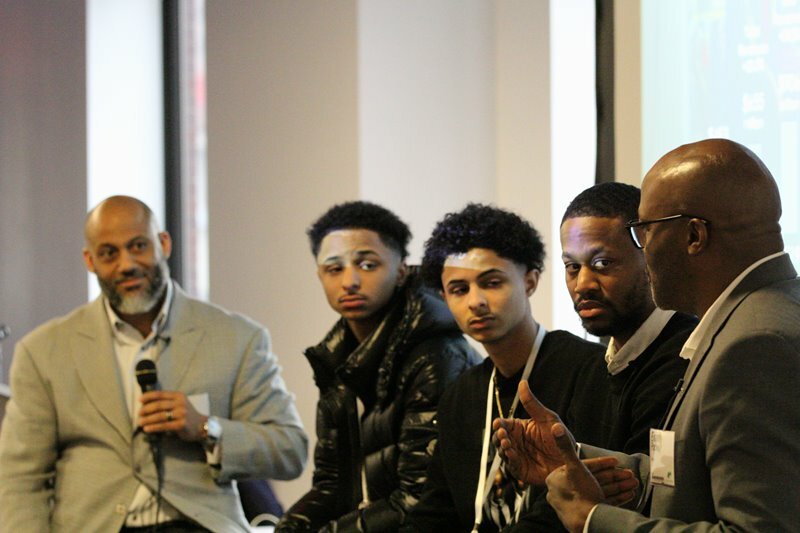 Individuals born in 2010 and beyond belong to “Generation Alpha.” This group will grow up with an unprecedented amount of exposure to technology, in a world of virtual assistants, mixed realities, and AI-enhanced human capabilities. ANA’s own Mike Berberich spoke with Laura Macdonald, Head of Consumer, North America at Hotwire Global, about their new report on this group of future consumers. Laura discussed the challenges and opportunities marketers will face when attempting to engage and build relationships with this new generation, and shared case studies of brands who were already making inroads with both children and their millennial parents. 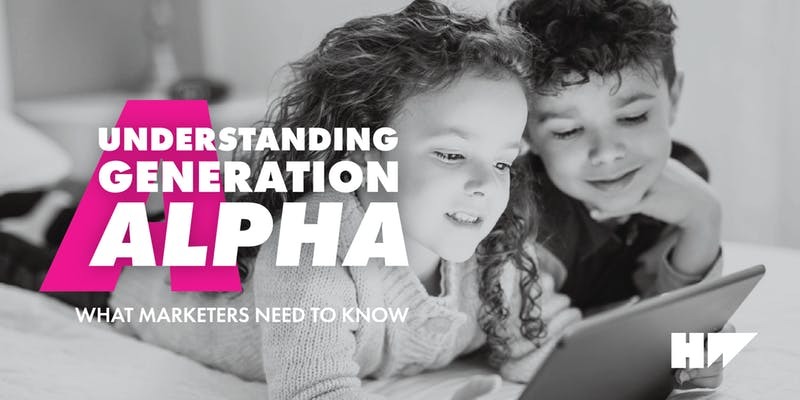 It's never too early to prepare for the future—are you ready for Generation Alpha?